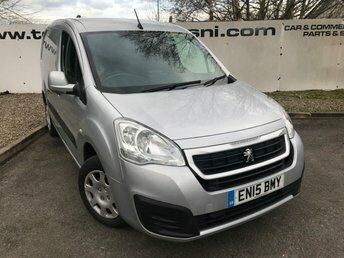 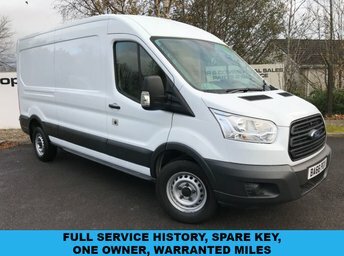 Full Service History, 6 Months Warranty, 1 Owner, Navi 950 intelliLink SAT NAV system with 7" colour display, DAB Radio, 230 Volt Power Socket, Colour Coded Bumpers Body Trim and door handles, 17" 5-spoke alloy wheels, Air Con, Front and Rear Parking sensors, Leather Trimmed Steering Wheel and Gear knob, Cruise Control, Front and Rear Fog Lights, Heated Windscreen, Radio with Bluetooth® Handsfree and multimedia functionality, Electro-Chrome Anti Dazzle rear view mirror, Steering wheel multi-function controls, USB/AUX Inputs, Two 12-volt power points, two front speakers, Height- and reach-adjustable steering column, Trip computer, Electrically-operated front windows and rear windows, 8-way adjustable driver's seat with armrest, Hill Holding assist To reassure that our customers are getting the best quality products on the market, all of our vehicles are RAC Buy Sure approved, this means that we prepare all of our vehicles to the highest standards in the business. 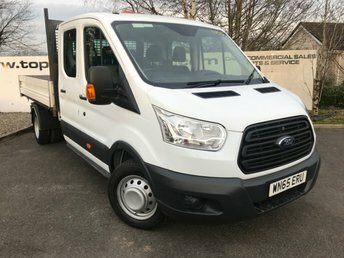 Our own purpose built, fully equipped workshops are approved by the RAC. 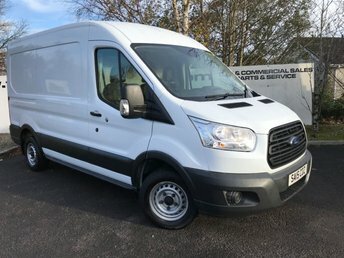 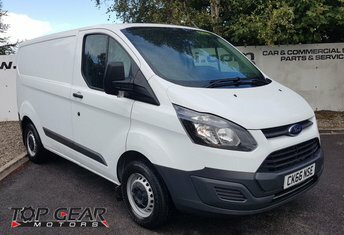 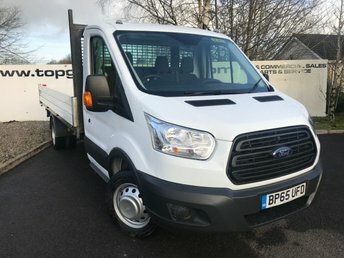 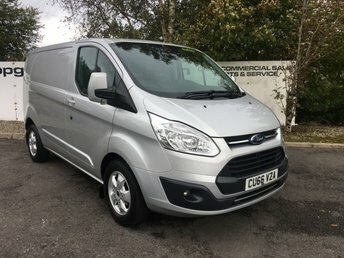 All vehicles are extensively road tested, evaluated and appraised during the 82 Point Vehicle Preparation Standard The largest stock of Ford Transits and quality used cars at the best prices online.